Awareness is growing about the harmful effects of synthetic, artificial fragrances. 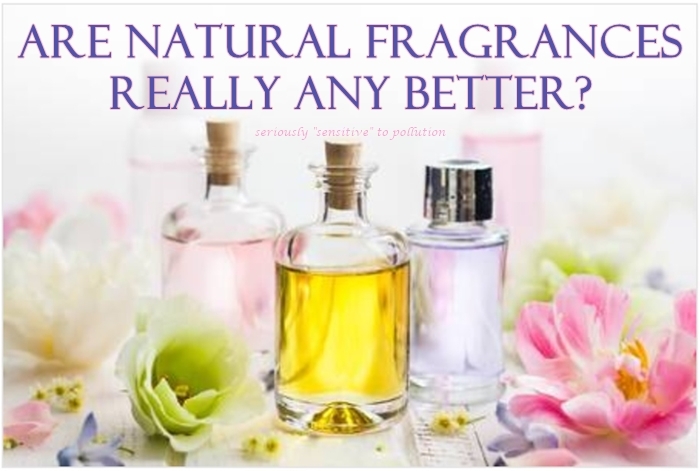 This is with good reason, but now, many people have jumped onto the natural fragrance and essential oil (EO) bandwagons, believing them to be safe alternatives. Some believe so, after all, what could be wrong with something that’s natural? It’s time to have a closer look. •an absence of support for family caregivers. 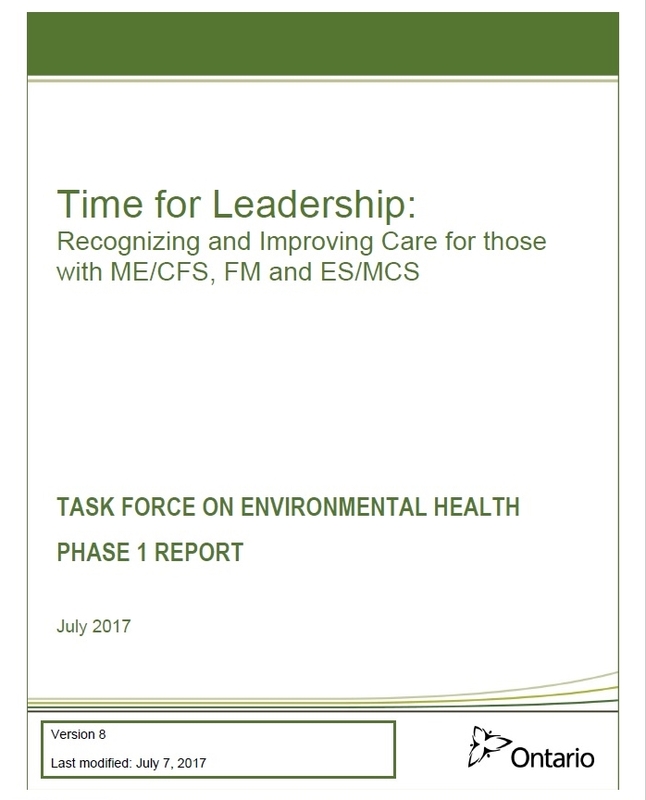 The lack of knowledge and appropriate accessible care has devastating effects on Ontarians struggling with ME/CFS, FM and ES/MCS. “I use my mask any time someone comes to my door, when maintenance people come in my home, when a nurse comes to take my blood. In an emergency I have to wear it going to & in the hospital, and any time chemicals infiltrate from outside, like wood smoke, Northern Pulp Mill, lawn mower exhaust, snow blower exhaust, and vehicle exhaust, and laundry products. 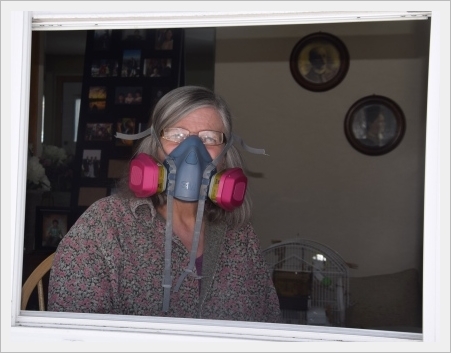 Wendy uses a 3M series 7502 silicone half mask with a 60926 filter. 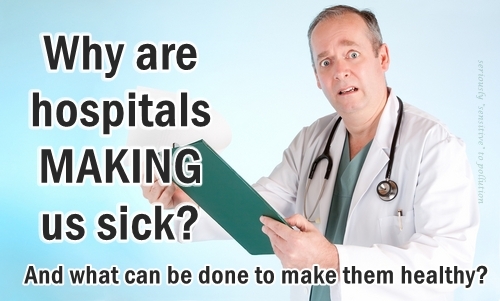 That may seem like a dumb question to people who haven’t been in a hospital, but to the rest of us, including those of us who can’t even go into a hospital in life or death situations, it’s a serious one. The Work-Related Asthma Prevention Program (WRAPP) of the California Department of Public Health released new fact sheets on fragrances and work-related asthma.